From 28 st to 30st of March 2011 authoritative delegation from the “RAKHAT” JSC participated in “Confectioneries of XXI century”, the VII International Conference, which was held in International Industrial Academy. 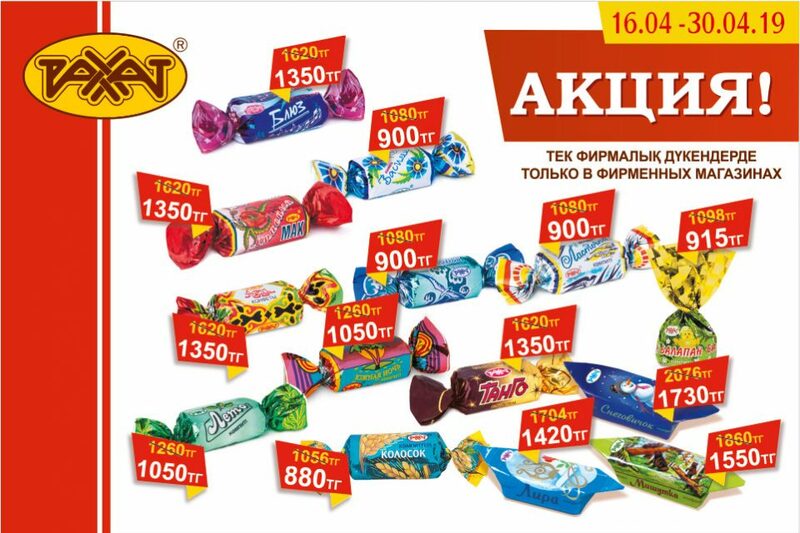 332 specialists from 38 regions of Russia, Belarus, Kazakhstan, Ukraine and of countries of far abroad took part in the discussion of key trends on the field of production of confectioneries, application of new technologies, opportunities to use various types of raw materials and ingredients as well. 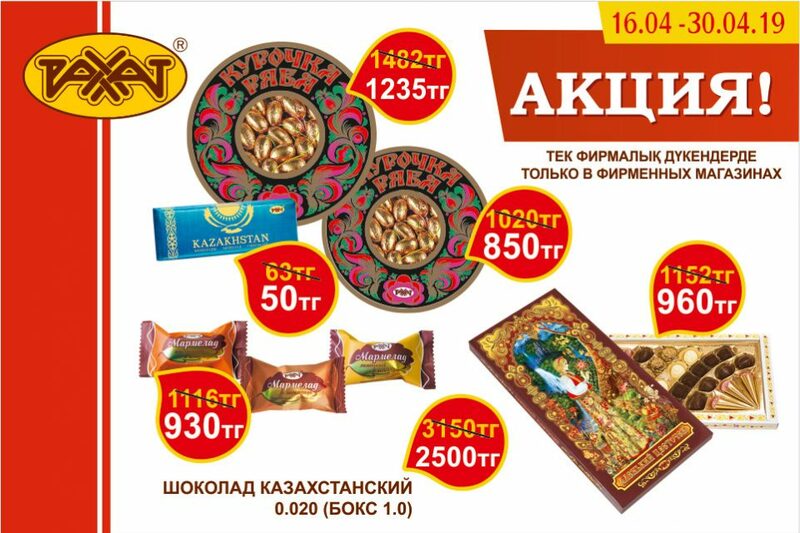 Each of 9 items of confectioneries of “RAKHAT” JSC was awarded with gold medal for High Quality of Products, among which are «RAKHAT 65%», «RAKHAT 70%», «RAKHAT 80%» chocolates, «RAKHAT», «Tryufelnye», «Magiya», «Maska», «Elegiya» candies, and «RAKHAT» caramel. 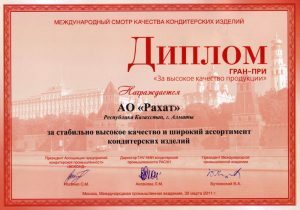 This massive and successful storming of summits of prizes was not the usual occurrence, even for such authoritative professional forum. 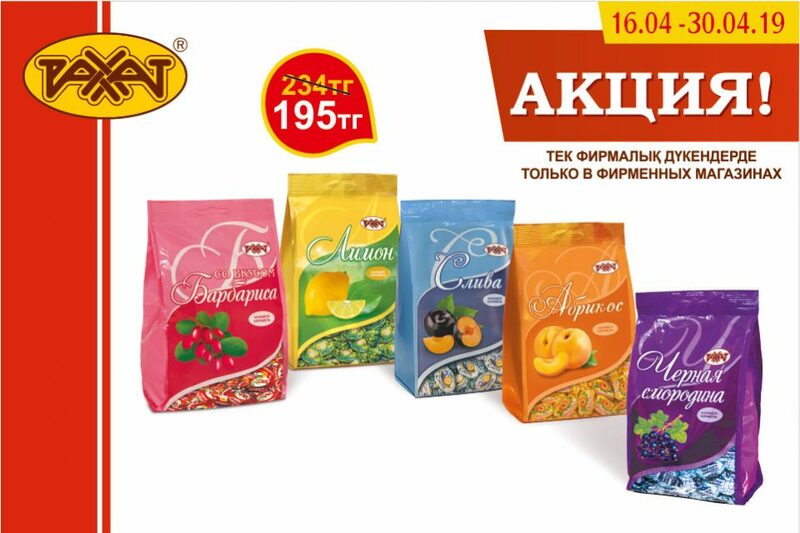 “RAKHAT” joint-stock company was awarded with the Grand Prize for High Quality of Products, in cumulative results of competition, and for continuous activity in the field of improvement of consumer properties of its confectioneries.